It’s an exciting day. 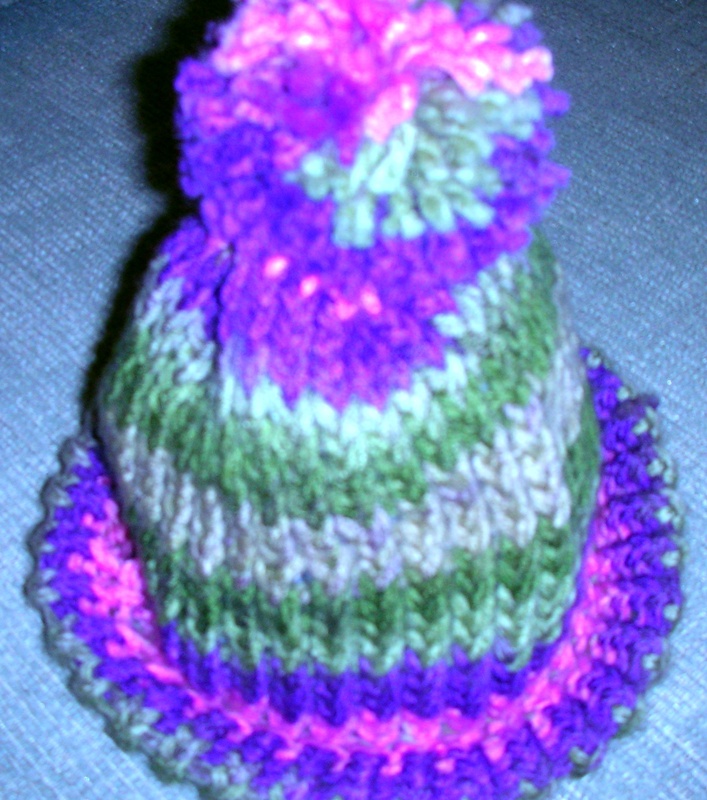 My first hat is completed and many of you tell me you are hard at work on your hats. We have hats coming from several states but so far nothing internationally. If you have friends or family in other countries it would be great if they would consider knitting, crocheting or weaving a hat for distribution to children at risk. Let’s get some pictures of you and your hat(s). It’s a great way to motivate others to join us here at Hats For A Purpose.